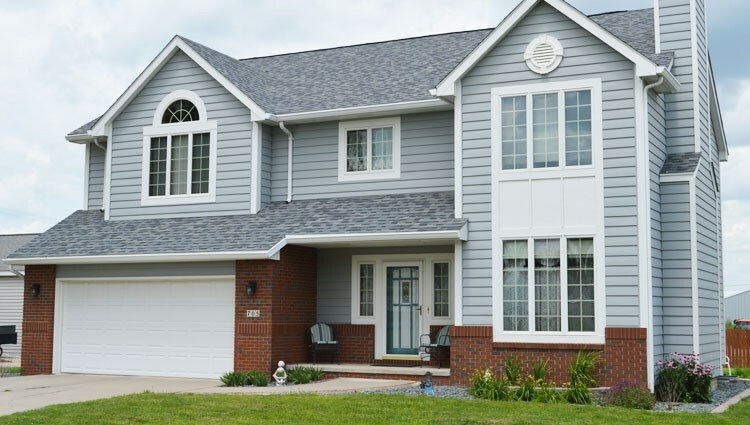 We're a premier exterior remodeling company that has been providing comprehensive service and support to customers since 1958. Our highly-trained, courteous professionals will be there to provide you with high-end, customized services – bringing you results that exceed your wildest expectations. Because we are a Progressive Foam Partner and VSI Certified we can issue not only the siding factory lifetime limited warranty but we also issue the Progressive Foam lifetime warranty from them on there product and our installation practices. Straighter wall lines which are 400% more impact-resistant. A more resilient, longer-lasting exterior to your home, with Lifetime fade protection. Polymeric exhibits the perfect blend of natural beauty and rugged construction with 14 colors ranging from bold to subtle. 2 styles available, 4 1/2 & 6 7/8 clapboard profiles. 14 colors ranging from bold to subtle. Half the weight of fiber cement siding. Just give us a call or fill out a quote form – we'll give you a free consultation and no-obligation exact cost estimate!